Collaboration with developers like Sling Media ensures that all apps are optimized for our 3G network to conserve wireless spectrum and reduce the risk that an app will cause such extreme levels of congestion that they disrupt the experience of other wireless customers. This is all great news for the iPad. 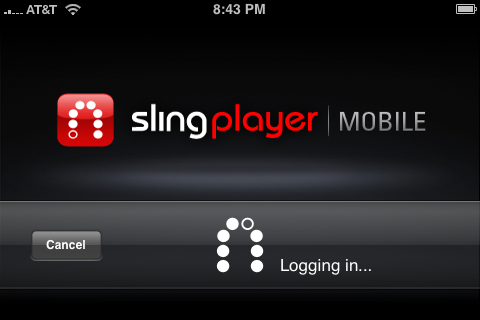 Sling Media could create an awesome interface with the larger screen of the iPad and AT&T will allow the app to run on their network.